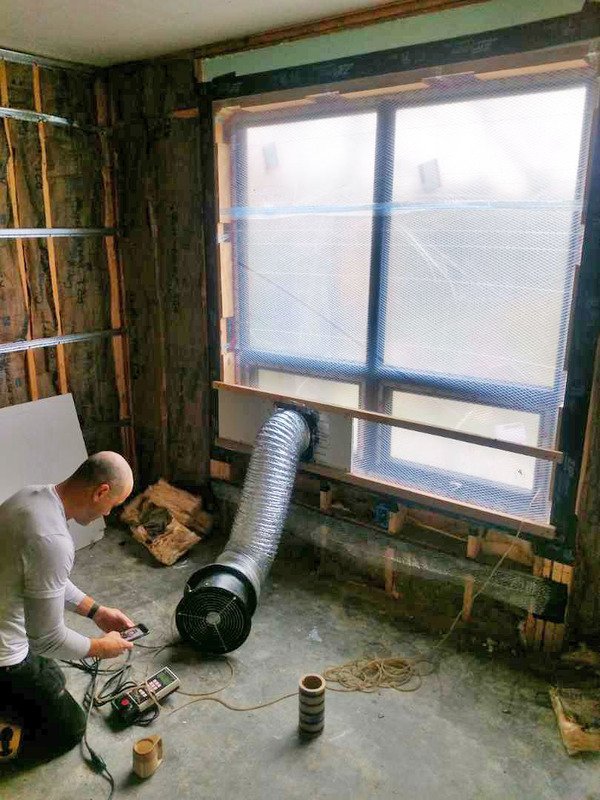 The construction managers impressed us with their knowledge of the building codes, the safety measures employed, and their concern for the environment. Construction of the Mt. 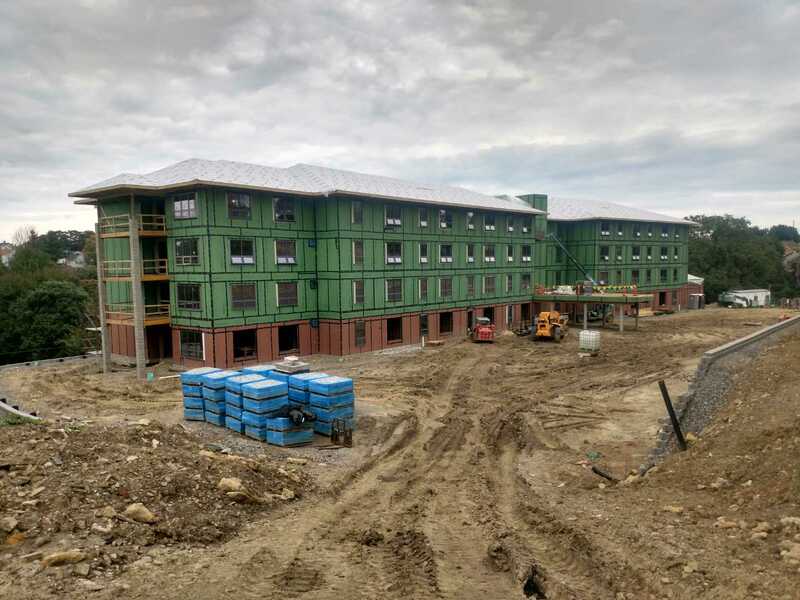 Lebanon Senior Apartments began with the demoliton of a former school followed by significant site re-grading, including a new retaining wall, before new construction of a four-story building could begin. 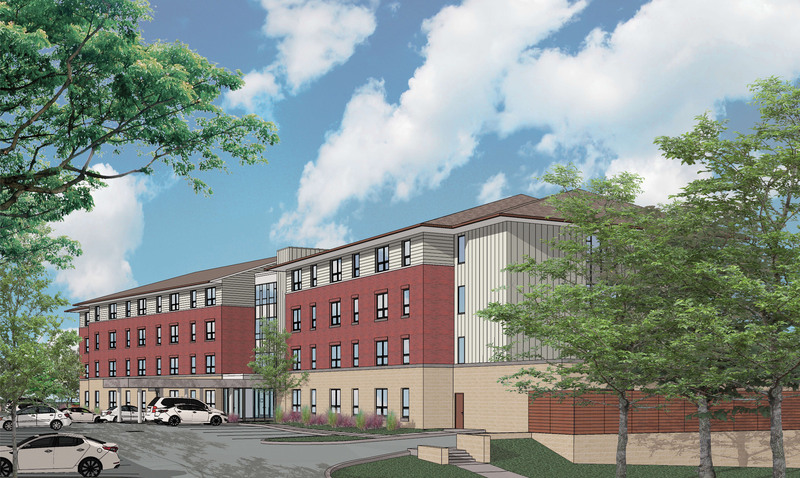 When complete, the project will house 60 one- and two-bedroom units of affordable senior housing built to Passive House and Enterprise Green building standards. 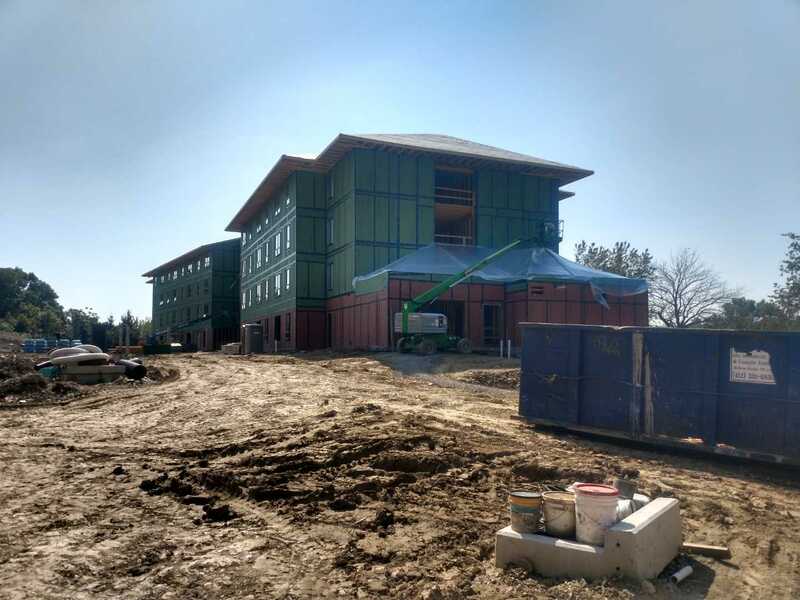 Construction features include: a Zip-Wall system, ultra high-efficiency fiberglass windows and state-of-the-art MEP systems, air-tight building envelope, and TPO roofing. Amenities include a private parking lot, community room, roof-top deck, exercise and recreation rooms, and a library. Landscaping will utilize edible and native species plants to provide activity for residents as well as wildlife habitat and low maintenance costs. Garden and walking trails will invite residents back into the outdoors and provide a connection to the neighborhood.